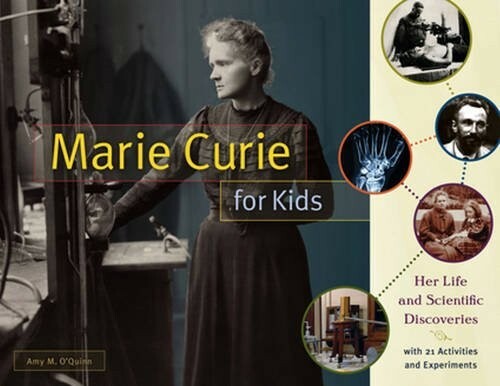 Marie Curie reveled in reading, learning, and exploring nature as a girl growing up in her native Poland. She overcame the premature deaths of her mother and sister and the limitations and humiliations of living under a repressive Russian regime to excel in school and discover her passion for scientific research. Curie's revolutionary discoveries over several decades created the field of atomic physics, and Curie herself coined the word radioactivity. She was the first woman to win a Nobel Prize and the first person ever to win in two different fields -- chemistry and physics. 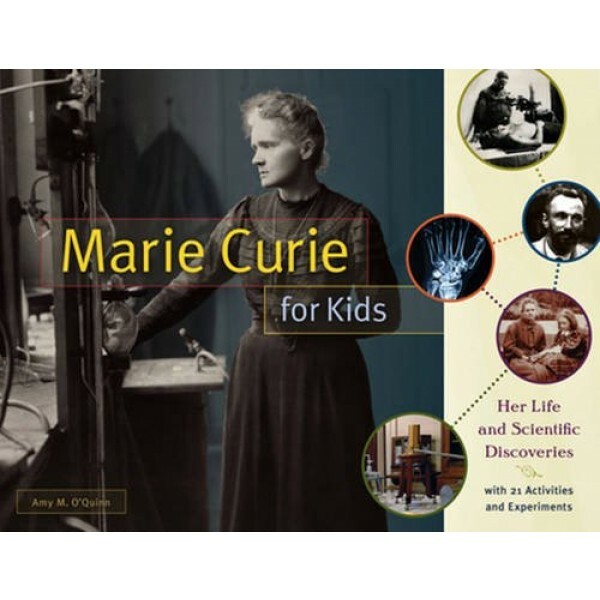 This book is packed with historic photos, informative sidebars, a resource section, and 21 hands-on activities and experiments that illuminate Curie's life and work. Kids can examine real World War I X-rays; make a model of the element carbon; make traditional Polish pierogies, and much more.